The file S.T.A.L.K.E.R. Enhancement Project - CoP v.1.0 is a modification for S.T.A.L.K.E.R. : Call of Pripyat, a(n) action game. Download for free. S.T.A.L.K.E.R. Enhancement Project - CoP – ReShade is a mod for S.T.A.L.K.E.R. 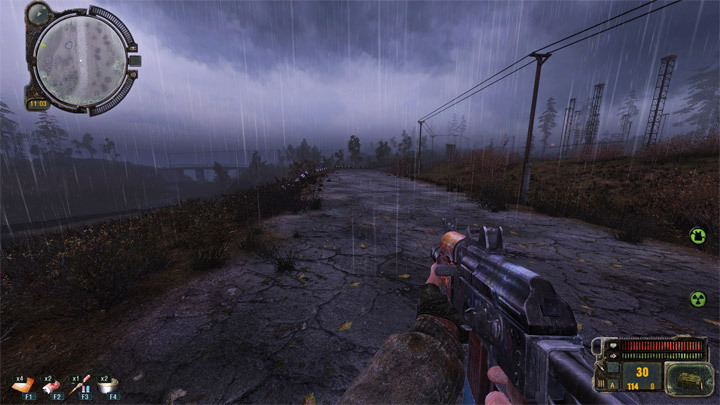 : Call of Pripyat, created by MayheM7. If you like this mod please consider supporting it’s author through Patreon. Natural lighting, image clarity and better AA. Extract into game’s main folder.